Yes it's true, when it comes to gaining awareness, it has to be on everyone's lips or finger tips. 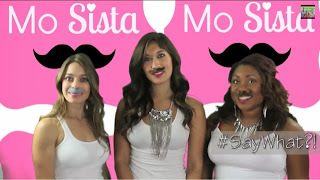 The coined term "Mo Sista Movember" has become a very searchable term on the interweb. The lovely month of November is not just for Turkey and giving thanks, it has now become prostate, testicular and mental health awareness month for men. They call it Movember. To learn fun tips on how a man should be treat in November. 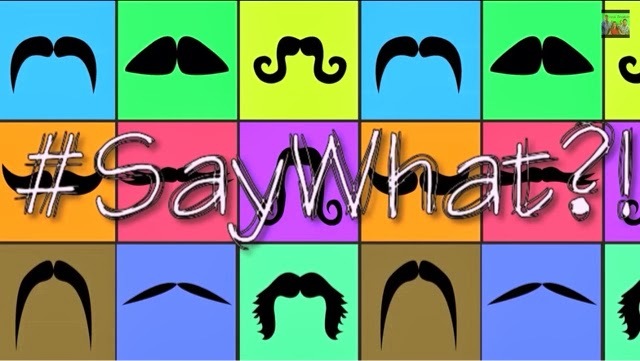 Then WATCH this educational, yet hilarious way to explain the rules for Movember. Enjoy. 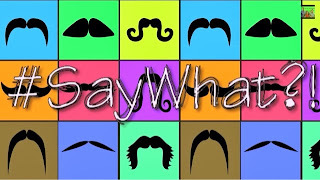 Movember.com for all the details.